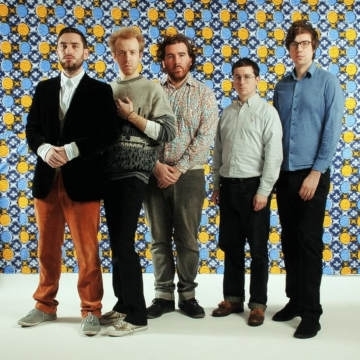 English indie electronic band Hot Chip formed in London in 2000. They have released six studio albums: Coming on Strong, The Warning, Made in the Dark, One Life Stand, In Our Heads, and Why Make Sense?. The group has been nominated for a Grammy Award and the Mercury Prize.